(JNS) New England Patriots owner Robert Kraft will be awarded what Time magazine has dubbed the “Jewish Nobel:” the Genesis Prize, one of Israel’s top awards. 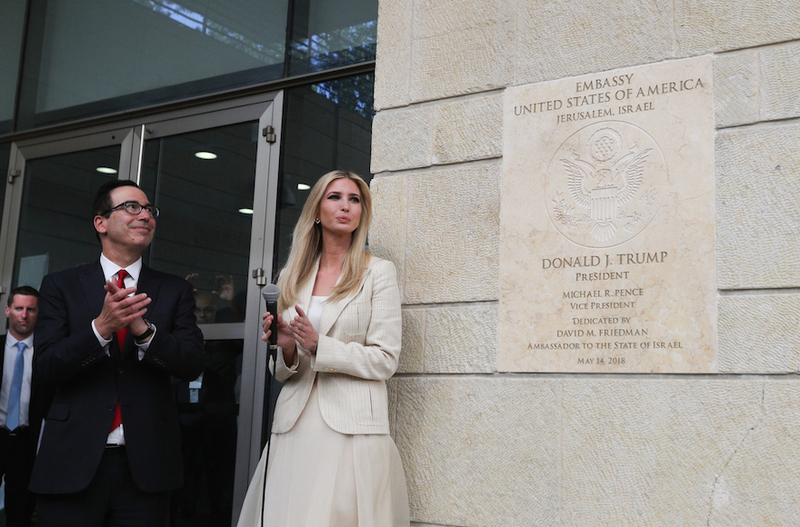 Kraft, 77, will be given the honor for his longtime contributions to the State of Israel and the overall Jewish community. 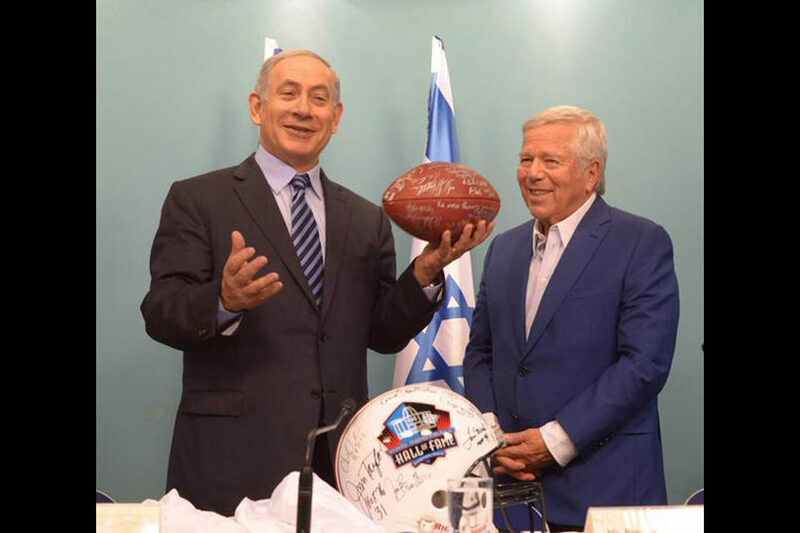 He will decline the $1 million prize, as has been customary, which he intends to donate to causes that combat antisemitic and anti-Israel sentiment, both of which Kraft has spoken out against for decades. Additionally, his Major League Soccer team, the New England Revolution, will host the U.K. Chelsea Football Club in a benefit match in May at Gillette Stadium in Massachusetts. All proceeds from the game, in addition to a $1 million personal contribution from Kraft, will be given to groups that fight bigotry, including antisemitism.